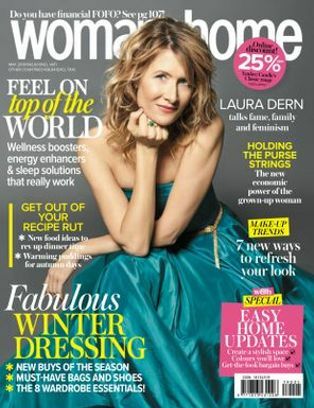 With money tight, yet the beauty world blooming, we are in search of budget buys that won’t make a dent in our wallet. 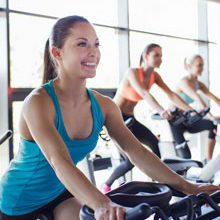 The truth of the matter is that you don’t have to spend a fortune on beauty products. Those at your local pharmacy work just as well, at half the price! Dare we say, you’ll love them so much, they might even replace your fave luxury items? 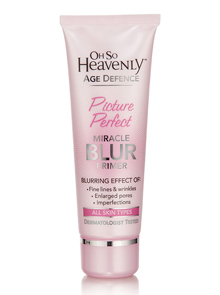 With pore refining properties, a flawless finish and satin feel: Bourjois Flower Perfection Primer Base, R139,95 for 7ml, and Oh So Heavenly Age Defence Picture Perfect Miracle Blur Primer, R95,95 for 45ml, blur fine lines and wrinkles to prep your skin for a smooth make-up application. For Dry Skin: Opt for liquid or mousse textured foundations – they will keep your skin hydrated for longer, while leaving a lush dewy finish. 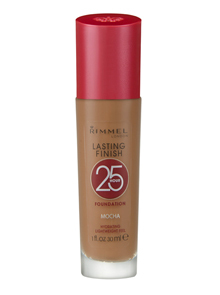 Try L’Oréal Infallible Stay Fresh Foundation, R160, and Rimmel Lasting Finish 25-Hour Foundation, R111 both for 30ml. 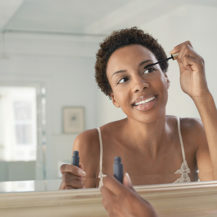 For Oily Skin: Mattifying liquid foundations and cream foundations work best at blocking out any excess oil from seeping through the foundation, making you look shiny. Try Essence All About Matte! Oil-Free Foundation, R67,50 for 30ml, and Maybelline Dream Matte Mousse Foundation, R159,95. 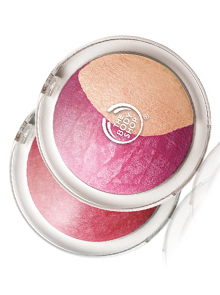 Add an instant flush of colour over your apples with The Body Shop Baked To Last Blush, R155 and CATRICE Illuminating Blush, R69.95. 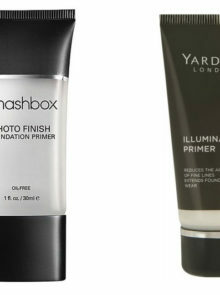 Both have an highlighting properties to bring out your cheekbones, and leave a gorgeous luminosity. 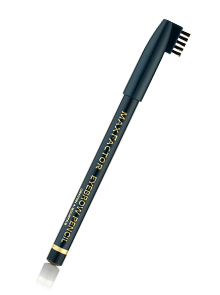 Tame those pesky fly-aways, or give your brows some shape with Max Factor Eyebrow Pencil, and NYX Auto Eyebrow Pencil, both R89,95. 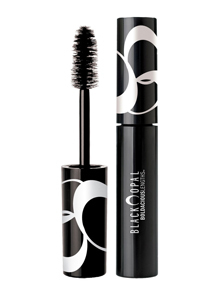 You can still get this seasons dramatic eyes, with a lick of Revlon’s Super Length Mascara, R149 and Black Opal Boldacious Lengths Volumizing Mascara, R160. When you feel like less is more, lips are the perfect feature to accentuate. 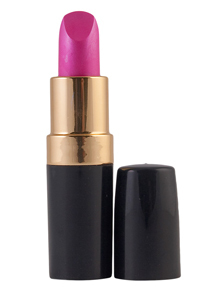 If you have thin lips, remember a dark colour makes them appear thinner, so light pinks or bold colours work best.